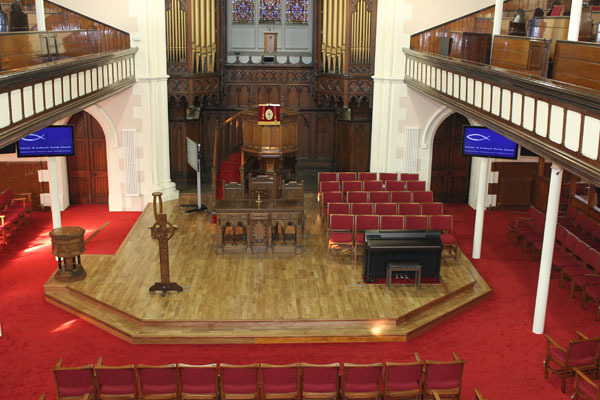 Below are photo’s of our Sanctuary which underwent a makeover in early 2012. 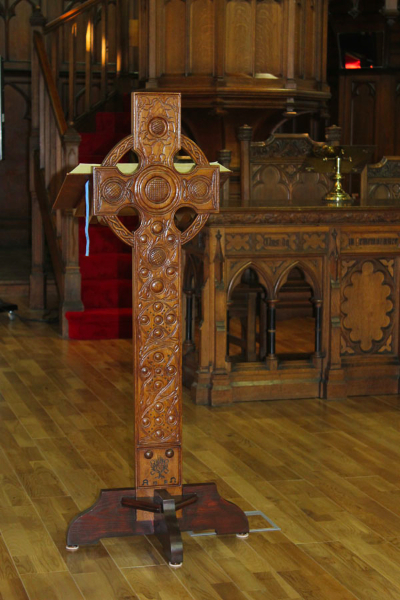 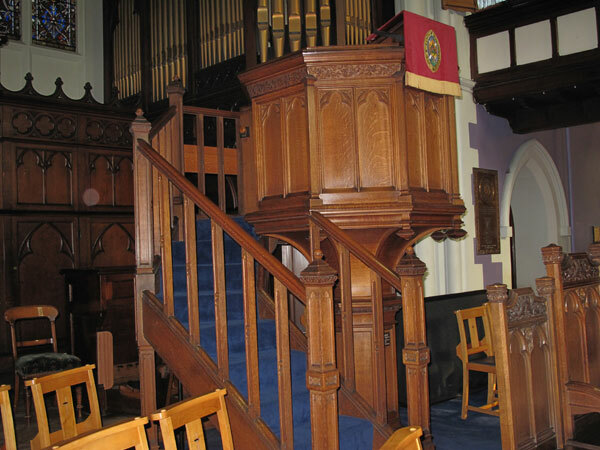 The work was done to help improve the heating system within the sanctuary and also make the space more versatile. 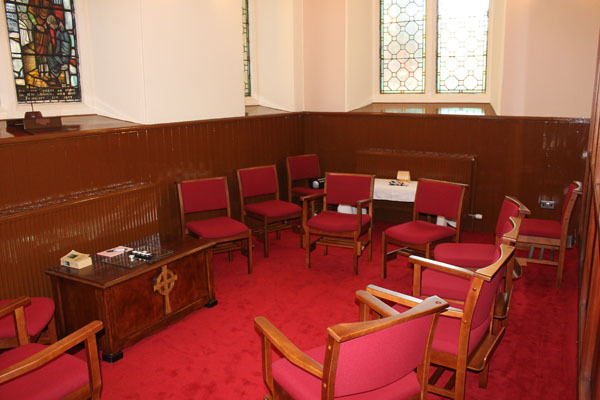 Part of the makeover saw us create a Prayer Room within the sanctuary which is used regularly for our prayer meetings and quiet times by people worshipping in the church. 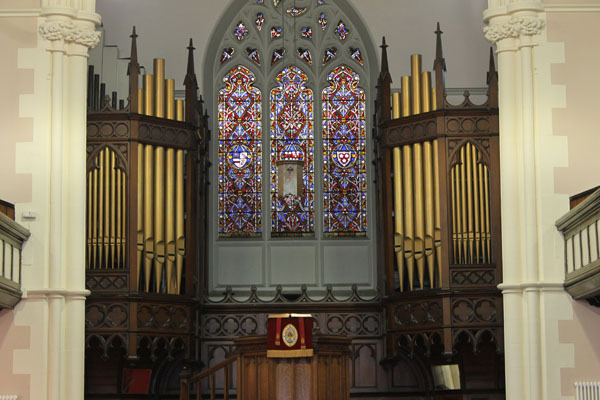 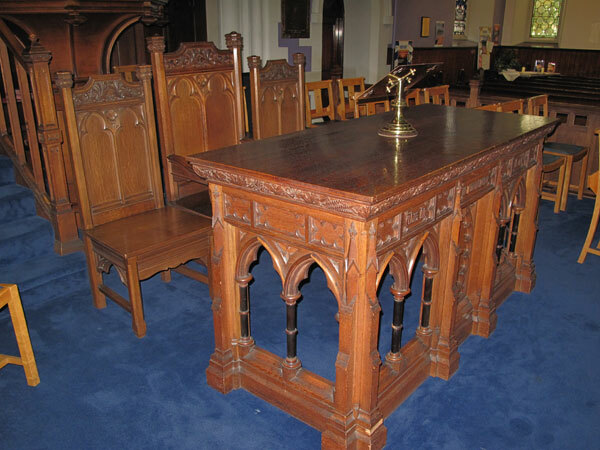 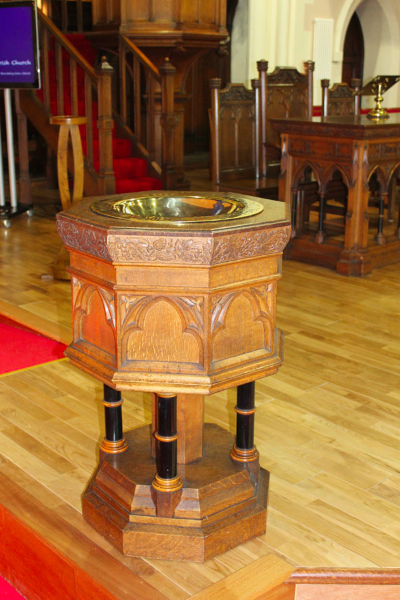 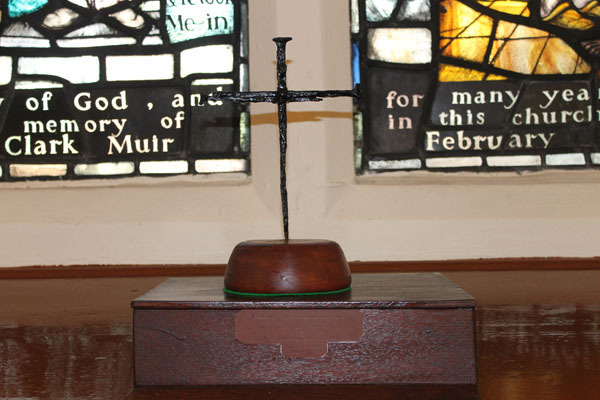 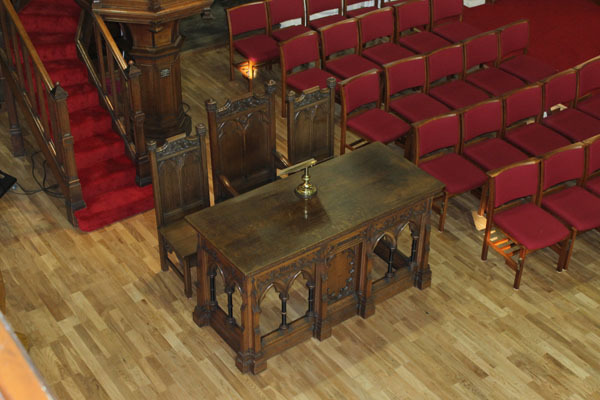 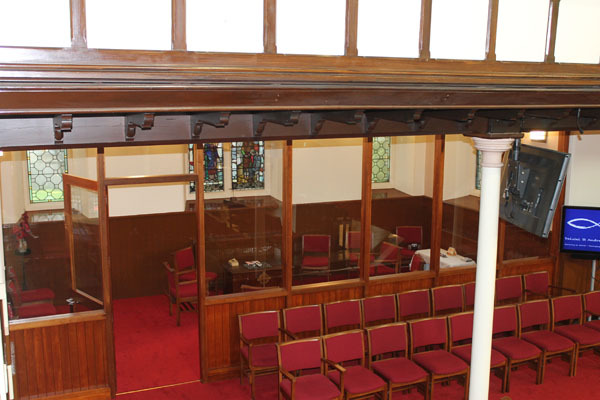 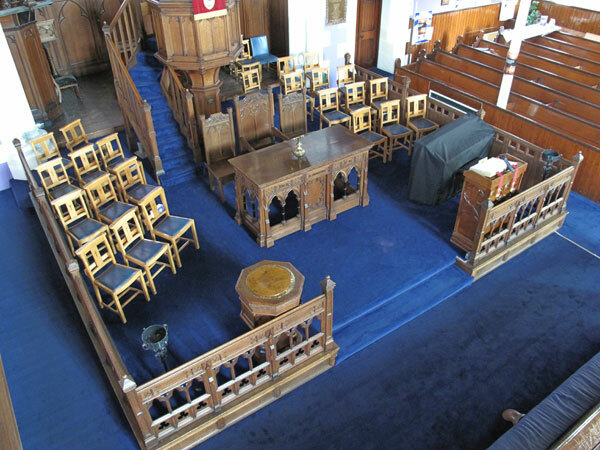 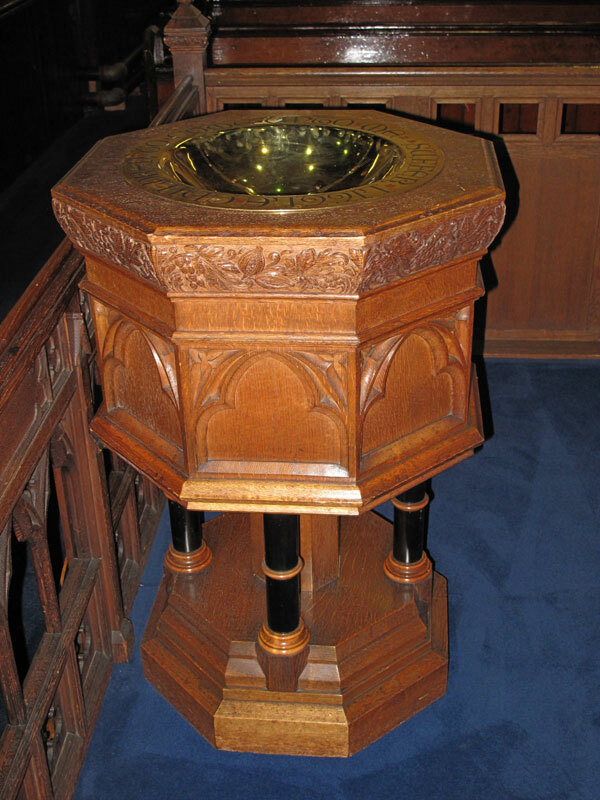 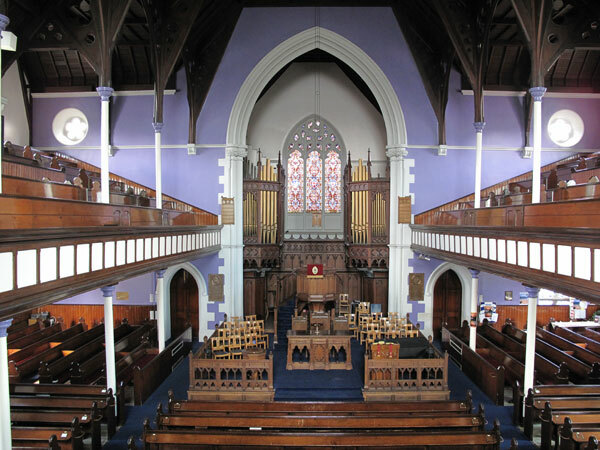 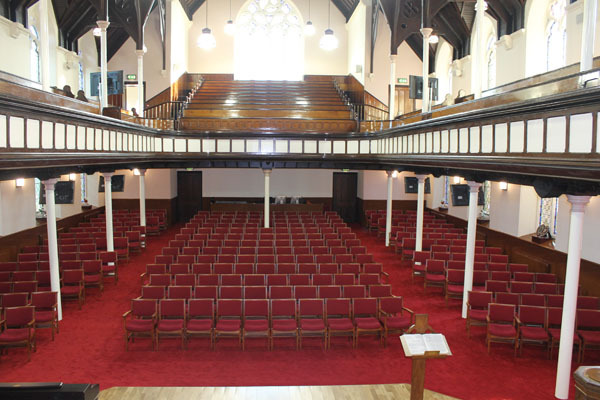 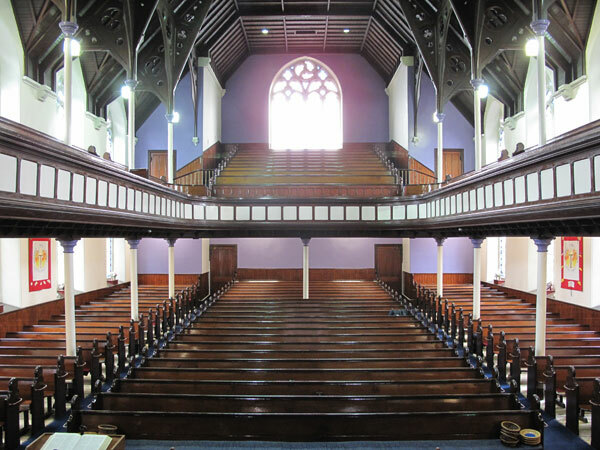 Below are photo’s taken prior to the makeover which show the comparison of the sanctuary.